The trouble with back pain is that it can do more than just give you a pain in the back! It can create difficulties with walking, sitting, bending and lifting. It can also be the cause of pain in the buttocks, groin or legs (commonly called sciatica). It can also be one of the effects of hip, knee and foot problems. Back pain responds well to osteopathic treatment as it can be effective in correcting the underlying problems. Speedy access to osteopathic care reduces pain, restores mobility, and returns you to a normal quality of life. 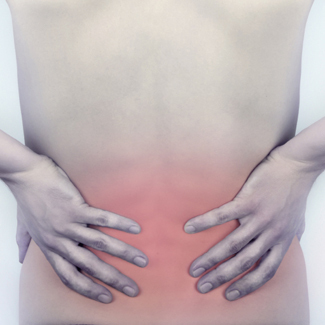 Have you got low back pain that won’t go away? Call us on 01707 655514 and see if we can help, or book a free 15 minute consultation to talk your options through with us.